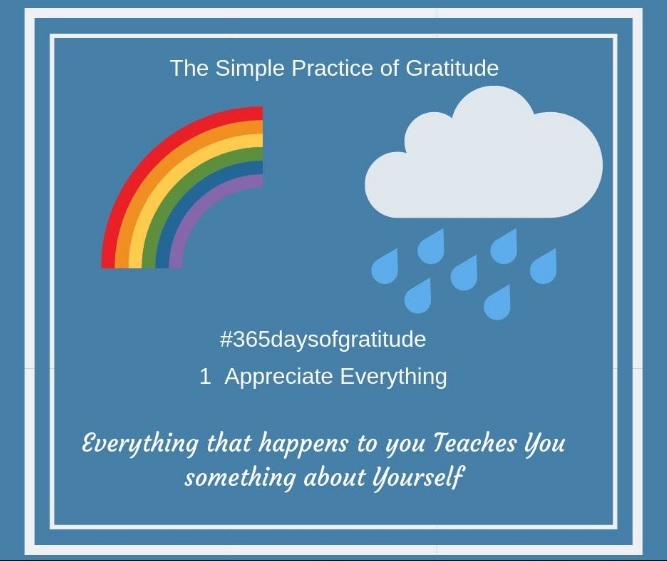 The practice of daily gratitude has an overwhelming body of evidence to support it. People who consciously count their blessings tend to be happier and less depressed. But is gratitude beneficial for people who struggle with mental health concerns? Personally I started a #40days gratitude “diary” of sorts during lent on my Facebook page. Once in a while I received a comment. It was beneficial to me as it made me concentrate on the positive events of the day instead of seeing what had gone wrong. That which we give energy to, grows. The story of two wolves (an Indian tale) … one is good and one is evil (the narrative inside all of us)… a fight breaks out.. which one wins? The one you feed. A study carried out in Berkeley, California set out to study the practice of gratitude. They compared participants who wrote about negative experiences or only received counselling, those who wrote gratitude letters reported significantly better mental health four weeks and 12 weeks after their writing exercise ended. This suggests that gratitude writing can be beneficial not just for healthy, well-adjusted individuals, but also for those who struggle with mental health concerns. 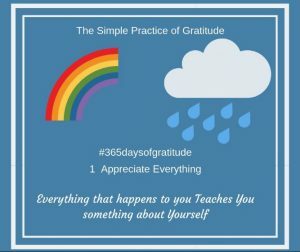 So it would seem that practicing gratitude on top of receiving psychological therapies carries greater benefits than counselling alone, even when that gratitude practice is brief. Join my facebook group here and watch your life improve day by day!